Yes, Sweet Breeze and William Wells were real historical persons. His adventures surpass the combined stories of Daniel Boone and Davy Crockett. William Wells participated directly in six frontier battles and was associated with three others. His signature is on all the main treaties of the Northwest Territory (Indiana Territory) through 1811. For a period of time he was the only US civil (non-military) agent in the region between Chicago-Detroit-Cincinnati-Louisville-Vincennes. Chief Little Turtle, Anthony Wayne, John Francis Hamtramck, and (for a time) William Henry Harrison all placed their utmost confidence in him. 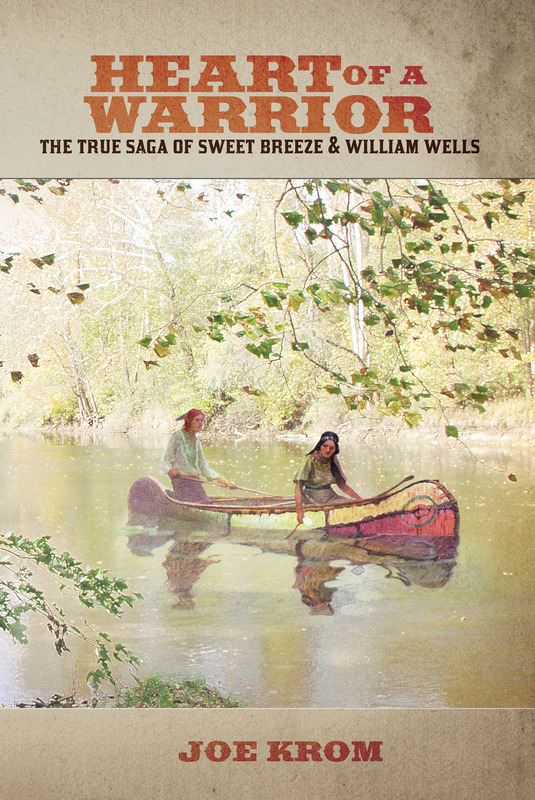 Written in narrative form, the historical novel "Heart of a Warrior: The True Saga of Sweet Breeze and William Wells" weaves a tale of fact and fiction following Sweet Breeze and William Wells through historic events from the end of the Revolutionary War to the beginnings of the War of 1812. In the novel they become "flesh and blood" people torn between two cultures. They travel the Old Northwest seeking their destinies. This is not a texbook; it is not historical research. You will find romance, adventure, triumph, tragedy, and character insight blended into a most readable story.